Our locations are ideal settings in which to focus on restoration and healing of the mind and body. Staff members provide clients with comprehensive care and support designed to promote sustained sobriety. 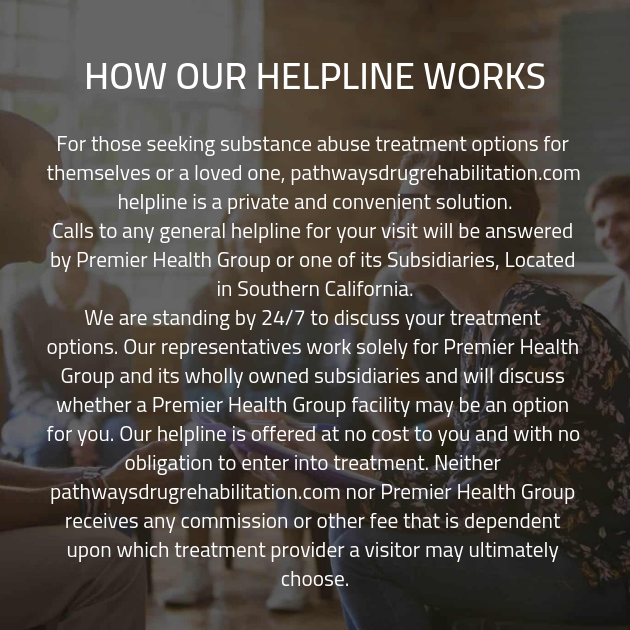 Right Path Drug Rehab provides inpatient and outpatient programming, detox services, and residential facilities for men and women in recovery.